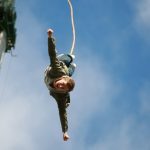 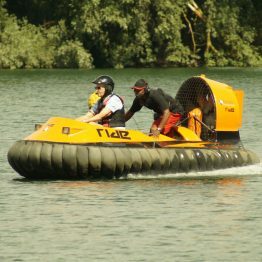 Experience Ride Leisure at its best! 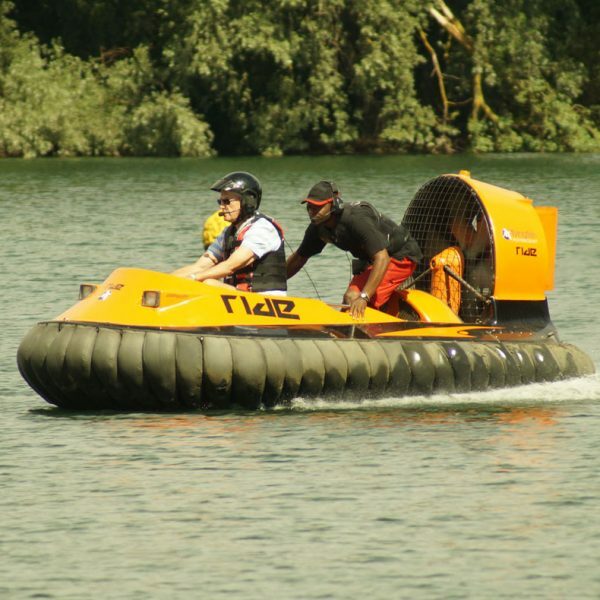 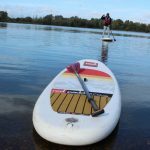 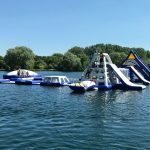 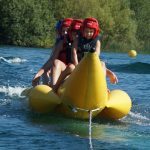 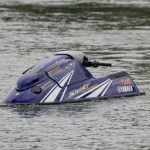 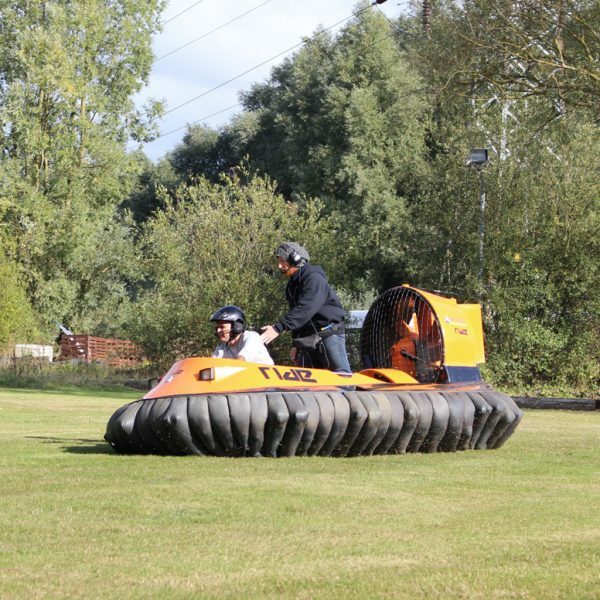 Our unique hovercraft arena allows you to transition from land to water where you will learn to fly this amazing craft with our expert instructors. 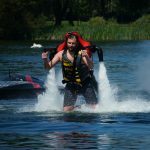 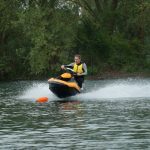 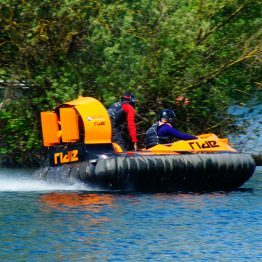 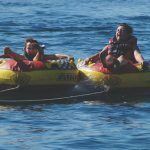 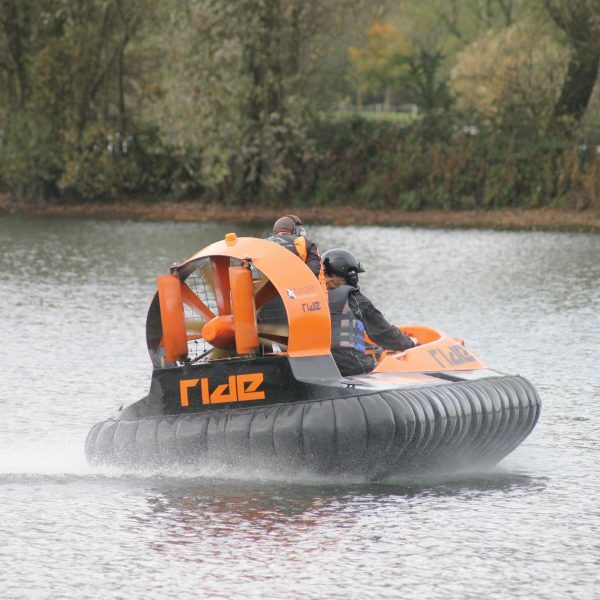 Once you have mastered the controls and basics of hovercraft flight on land, you will then transition to our 33 acre lake and glide effortlessly at up to 40mph – sideways! 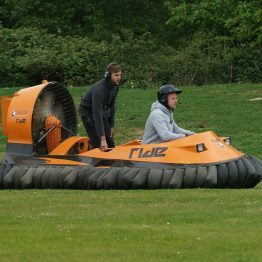 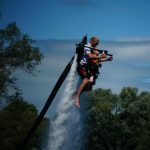 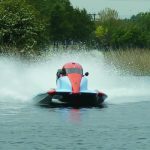 Our unique venue is one of the only places in the UK where you fly your hovercraft to its full potential. 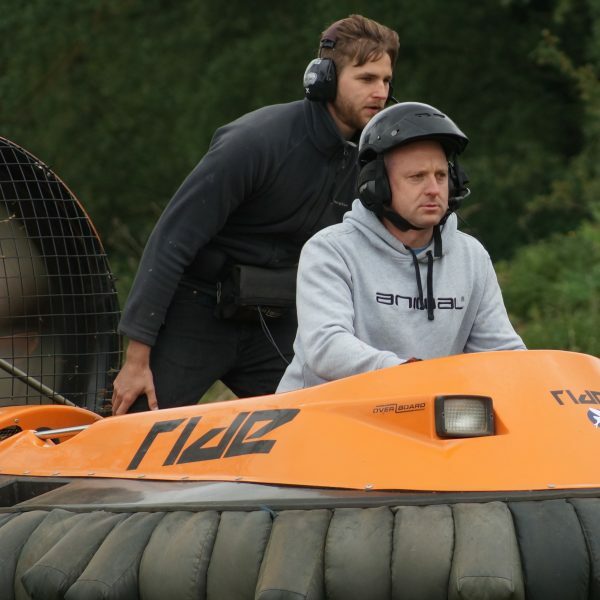 The pilot and instructor are linked with 2 way radio headsets ensuring you have the best flight experience.